GoPro Inc. is the world’s leading versatile camera manufacturer and innovator which has made a remarkable impact in the action-camera industry with innovative and path-breaking technology. 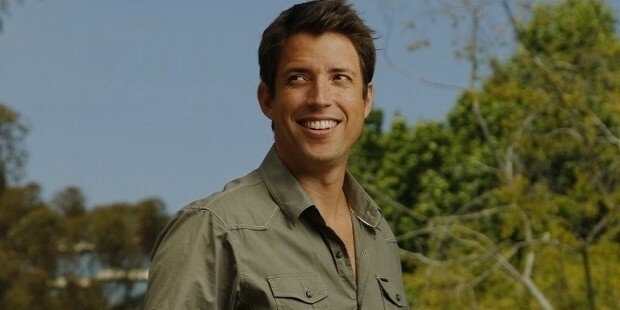 GoPro was started by avid surfer and creative writer, Nicholas Woodman, in California in 2002. The company has now grown to become the global leader in action camera equipments manufacturing and accessories as well. The company is also on its way to being the largest content provider online. GoPro is the dominant leader in the action-camera industry on a global level and its versatile digital still and video cameras are extensively used not only in professional and amateur extreme-sports activities but are also used in making films as well. The company holds major industry stake in the action-camera industry with its ‘HERO’ series of digital cameras that are wearable on the body. Due to its constant innovative streak in producing better and more advanced compact high-definition digital still and video cameras GoPro has seen its sales mostly doubling every year. GoPro is also the producer of various camera accessories such as the suction cap, chest harness, 3-way mount, dog harness, surfing mount, flexible clamp, etc. The company is also involved in developing faster, advanced yet simpler video editing tools such as the GoPro Studio, used to edit camera footage on the go. As of 2014, the company was named as one of the ‘Top 10 Best Brand Channels on YouTube’ by Adweek magazine due to the versatile and unique content being uploaded daily on the company’s online channels. 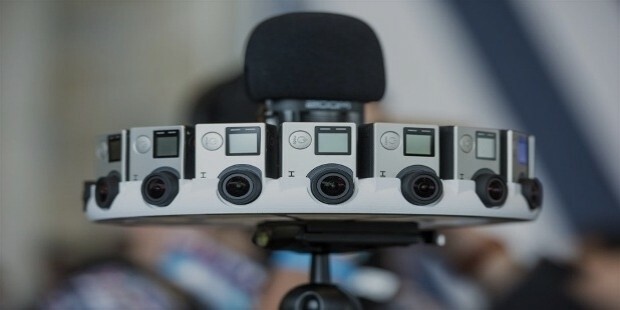 GoPro is also associated with YouTube, Virgin America, Xbox Live and PlayStation Network to provide GoPro content with additional channels. GoPro founder, Nicholas Woodman, felt the need to create a wearable camera for amateur extreme sports enthusiasts to capture good quality video footage and still pictures after failing to capture satisfactory footage and pictures on his surfing trip to Indonesia and Australia. In 2002, Woodman started the company after saving from selling shell and bead belts and camera straps from his Volkswagen van as well as a loan from his parents of around $200,000. In 2004, GoPro sold its first camera system, a 35 mm film camera and soon introduced digital still and video cameras. 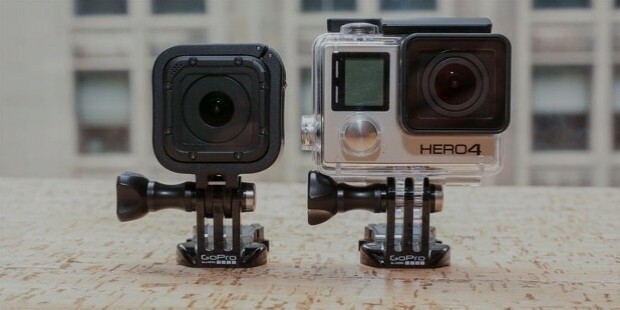 GoPro is the owner of CineForm, and owns the subsidiary’s CinrForm 444 video codec that allows for considerably faster HD and 3D video editing. In June of 2014, the company was made public and sold around 17.8 million shares at varying rates for an estimated $427.2 million which sky-rocketed the company’s value at around $2.95 billion. 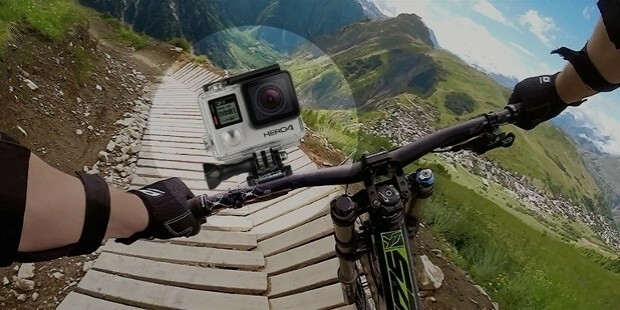 GoPro’s HD HERO series of fixed-lens cameras is the most innovative product of the company. Coming in three fixed-lens types, two are without view-finders with the third including a touch-screen view-finder. The HERO4 Black edition can capture still images with 5-12 megapixels. 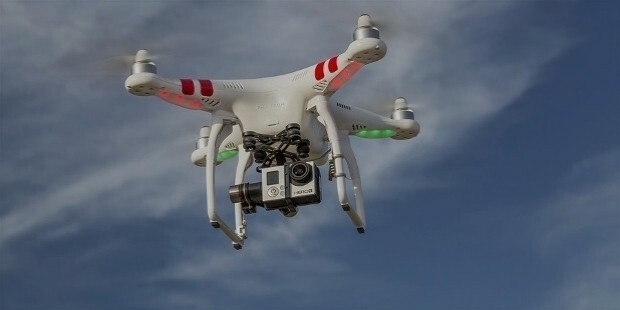 The cameras feature a clear polycarbonate HD Housing with a shock-proof and water-proof glass lens up till 131 feet that can be attached to all types of GoPro mounts. GoPro is dedicated towards returning to society with its initiative ‘GoPro for a Cause’ in order to create awareness of social causes that are in line with the GoPro brand. 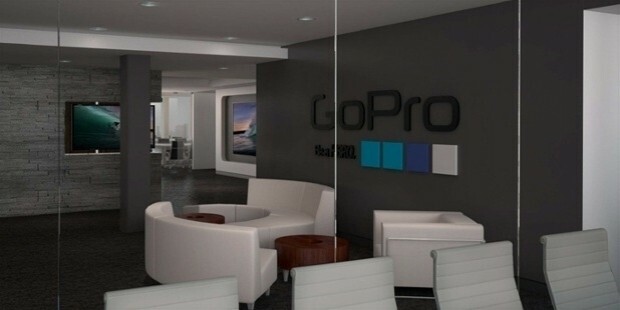 GoPro is committed to provide financing, equipment and production expertise to targeted non-profit groups. 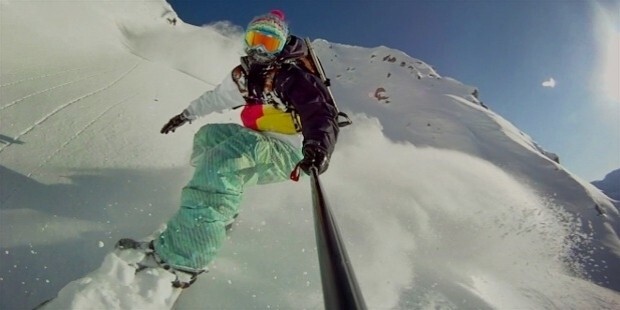 GoPro Inc is one of the largest and leading manufacturers of action-camera equipments and accessories in the world. It has come a long way from being a small operation to becoming a billion dollar camera manufacturer today.